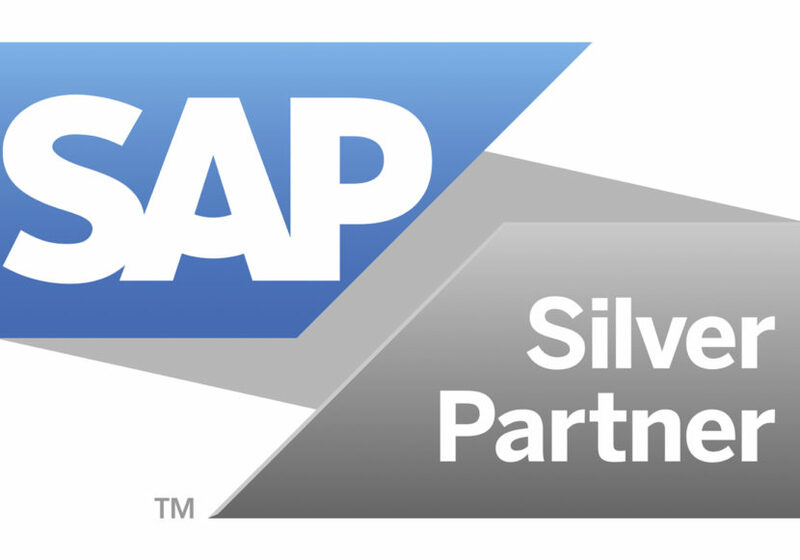 We are excited to announce that GET has become SAP silver partner! Our team has worked hard to prepare and pass the required certifications to reach the silver status in our partnership with SAP. This highlights our SAP software expertise and opens new opportunities for GET and additionally brings value and benefits to our customers. We are actively participating in SAP training and certifications, in order to verify that we always offer high-quality work to our customers. As a silver partner, we have access to resources and licenses for development and quality management so our customers can benefit from this partnership. We collaborate directly with SAP to make sure that we follow the SAP best practices for implementation and service of SAP solutions. GET provides business consulting to customers through the design, development, implementation, and integration of SAP solutions, with focus on the Logistics Execution and Warehouse Management (SAP EWM/WM).